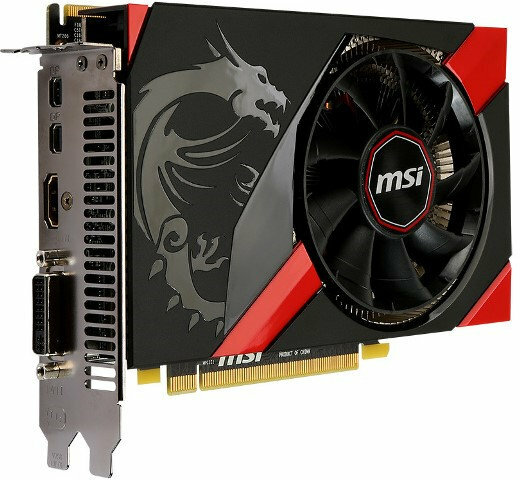 MSI has recently released a Radeon R9 270X graphics card designed for mini-ITX form factor builds – the MSI Radeon R9 270X GAMING 2G ITX. This is not the first time that MSI did this. 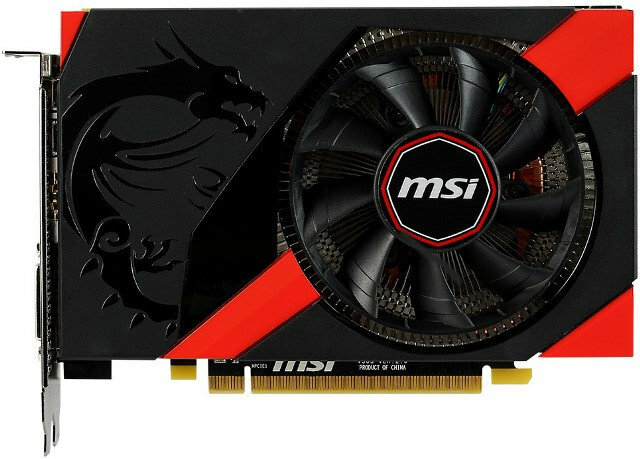 MSI previously released the N760 2GD5/OC ITX, a mini-ITX variant of the GTX 760. The new MSI R9 290X GAMING 2G ITX has the same shroud design like the N760, and measures just 17 centimeters long, perfect for any Intel and AMD mini-ITX motherboards out there. Although this variant is shorter, the R9 270X GAMING 2G ITX has the same performance compared to its bigger Radeon R9 270X counterpart and it is also 30% cooler, thanks to the MSI RADAX fan solution, a true hybrid Radial/Axial fan. Check out the rest of its features and specifications below. The MSI Radeon R9 270X GAMING 2G ITX features the new MSI GAMING App that allows you to instantly overclock your MSI GAMING Graphics Card and MSI GAMING Motherboards, while you can video capture and stream in high quality with XSplit Gamecaster and MSI Predator. It has Military Class 4 components provide excellent stability and lifetime and the RADAX fan keeps your card running at low noise and full speed all day. The MSI R9 270X GAMING 2G ITX, combined with a variety of MSI GAMING motherboards in Mini-ITX provide a unique, rich gaming experience optimized for today’s online and socialized gaming world while offering amazing thermal and acoustic performance in the mini-ITX form factor. Launch XSplit Gamecaster and then the game of your choice. Then, hit CTRL + TAB to bring up the in-game overlay allowing users to start live streaming or recording your gameplay with the click of a button. XSplit Gamecaster makes it easy to sort through and manage your recorded gameplay footage. You can even upload your videos to YouTube and easily share them across your favorite social networks all through the application. The built-in annotation feature enables you to draw and highlight selected parts of the gameplay. Combine this feature with a replay file or join a game as observer and you have the perfect setup to become a professional caster. It is a useful tool to explain the strategies and use drawings to highlight your commentary. With XSplit Gamecaster it’s easier than ever to add your cam whether live streaming or recording. Simply bring up the in-game overlay, activate the camera, resize and position it anywhere to fit your current game. You can also try activating Chroma Key and making your broadcast look even more immersive using a green screen transparency effect. XSplit Gamecaster has been built from the ground up to natively support streaming to Twitch, UStream and YouTube Live making it easier than ever to join your favorite community and share your gameplay with the world. Thanks to full integration throughout the application, XSplit Gamecaster offers a faster, leaner and more streamlined way of interacting with your audience to ensure that each and every one of your broadcasts stands out from the crowd. As of today, the manufacturer’s suggested retail price for the MSI R9 270X Gaming 2G ITX. But I’m guessing that it should be around the $200 (or below) price margin, since the full sized MSI R9 270X Gaming 2G is currently at $199.99 here. This graphics card is a perfect combination to mini ITX boards, like the new MSI Z97I Gaming Mini ITX motherboard. Also if you prefer a NVIDIA Graphics card, MSI has also the N760 2GD5/OC ITX which is currently priced at $259.99.